Instead of having one photo on your desk or around your home, why not exhibit more than one photograph with a digital photo frame. The digital photo frames will allow you to display a wide range of pictures on a moving picture frame. This allows you to show off your family and travel adventures to friends and co-workers using a small efficient space. Many digital photo frames will allow you to display hundreds of photographs due to their large memory. The following reviews provide the best digital photo frames on the market that will last and display your memories for years to come. The NIX Ultra-Thin 10 Inch Digital Photo Frame with Motion Sensor & 4GB USB Memory Drive will allow you to display your most loved photographs easily and conveniently. 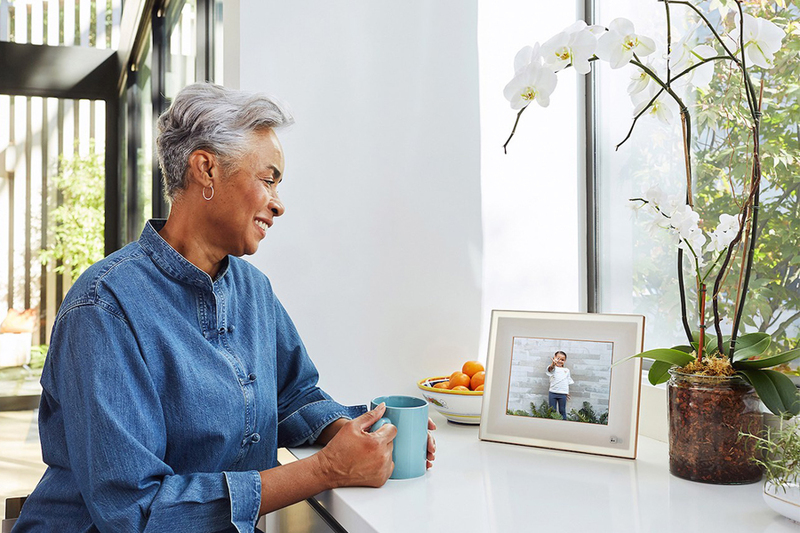 This digital photo frame is made to be customer friendly and instead of having to turn the photo frame on and off, this device has a motion sensor allowing this device to only be in use when people are around to see them. This digital photo frame has high resolution IPS 1024 x 768 pixels, which is 2x the number of pixels in standard phot frame models. The NIX Ultra-Thin 10 Inch Digital Photo Frame with Motion Sensor & 4GB USB Memory Drive has a 4:3 aspect ratio and will display high quality crisp, clear photographs. With the enormous thumb portable memory drive of 4GB you will be able to display many photographs to your friends and family. This device has SD and USB sockets that can display photos along with MPEG-4 video. 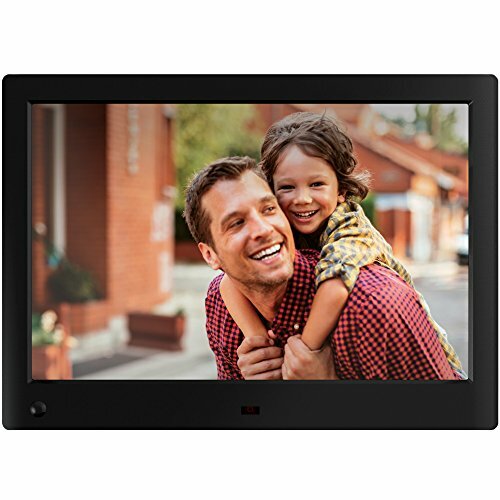 The 15 Inch Hi-Res Digital Photo Frame with 4GB Flash Memory is perfect for your home or as Advertising Signage. The X15B will allow you to display family portraits, memorable vacations, or advertise for your company or organization through the continuous flow of images or video. This digital photo frame provides a large 15 Inch LCD screen with an LED back lighting and 1024 x 768 pixels. With the high resolution images, this digital photo frame will provide you with large crisp, clear photographs that you can display throughout the day. This device is a great gift idea that includes full customer service once purchased including file and video compatibility to help use the device at its full potential. 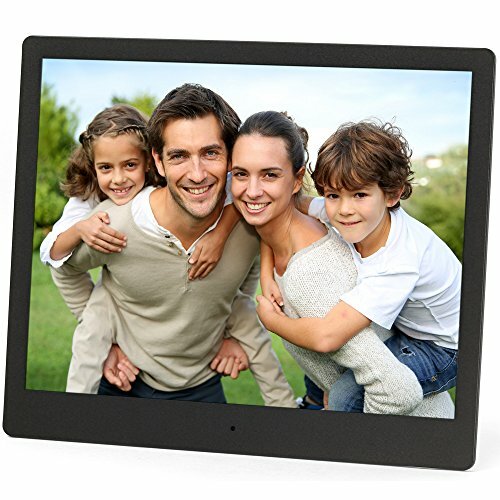 The 15 Inch Hi-Res Digital Photo Frame with 4GB Flash Memory has a large portable thumb drive memory that is 4GB in size with SD and USB sockets. The digital photo frame can mount on the wall allowing you display your photos or videos either on the desk or on a wall. This digital photo frame has an alarm clock and an auto on/off switch becoming more than one device. With the plug and play feature this device is simple to use and is suitable for commercial use allowing you to display video, photographs, and calendars. The Micca M1010z 10.1-Inch 1024×600 High Resolution Digital Photo Frame With Auto On/Off Timer, MP3 and Video Player will display your photographs with unbelievable clarity with over three times the screen detail of standard photo frames. As you use this digital photo frame you will quickly realize how rich and alive the colors will become while displaying your photos. The Micca M1010z 10.1-Inch 1024×600 High Resolution Digital Photo Frame is very simple to use without any setup or installation required. This digital photo frame is very lustrous and fashionable. This digital photo frame is less than an inch thick with level mounted buttons for easier operation. 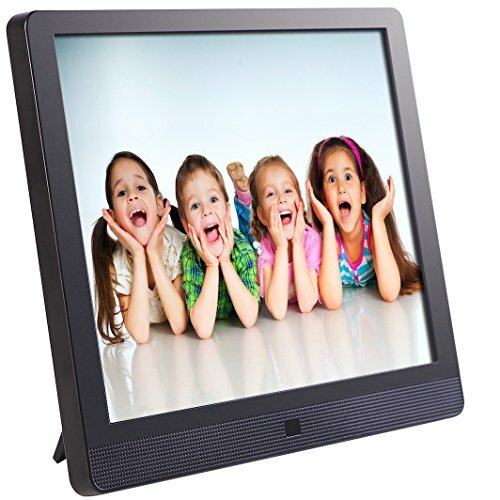 The Micca M1010z 10.1-Inch 1024×600 High Resolution Digital Photo Frame can display videos, photographs, and music. The device has built-in speakers with a headphone output jack allowing you to listen to music while you are enjoying the many photographs or videos on this device.